Website Woes or Paperwork Panic? Ever been faced with blank screen panic, empty page anxiety? Maybe you really do want to gain that college course, or degree. Maybe it is a C.V. or a work report. Whatever it might be, it is important to you. It is part of living your rich and meaningful life and is an activity that moves you towards who and what is important to you. In my case it is currently website content. All you have to do is write an assignment, a document, a blog or any other piece of writing that others will see. You know your stuff right? You see others who appear to churn out high quality content with apparent ease! Should be easy right! 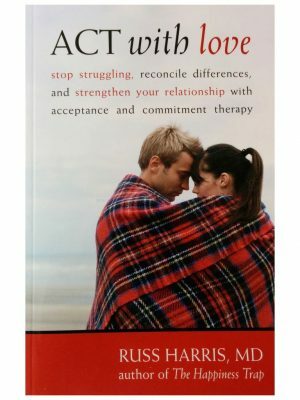 I invite you to explore with me how ACT (Acceptance Commitment Therapy – pronounced ACT) can be used in your life with your struggles or stuck experiences.. This post is an example of learning to use ACT in one my life domains, specifically web development. I will share with you how ACT is applied in context of creating, building, maintaining and improving this website. I hope you may use ACT in a similar fashion, after all, with ACT, the therapist and the client are all in this together. Got a headache, take a pill. Flat tyre? Get it fixed. We are masters of the quick fix, and our minds can always come up with a stategy to fix or avoid a painful thought, feeling or event. However, this does not always work in the long term. Our minds are able to come up with ideas that appear to work, may work for a little while, yet really keep us stuck. I struggle, you struggle, we all struggle. Is the struggle worthwhile? I really struggle with writing content for this website. It hurts. I can and do avoid this pain by not writing content for my website. Often I do not notice the pain of writing, as already my mind has come up with an instant quick fix, a wandering idea, and as fast as a scolded cat, I am away from any writing pain, and into something else. This could be many behaviours, so of which for me are deciding to do extra research, or losing myself in Amazon or maybe suddenly deciding I need a particular image for the page and then going off on a mission to take and make a “perfect” photo. It is often as not going to the gym, or having to pop out to the shops There are many behaviours that show up when I am faced with a blank screen, blank page and an impending experience. So I act out with (avoidant behaviour). Woe, something that causes unhappiness or distress. I get stuck and hooked with struggles in my mind, that can be seen by actions and lack of action in my world. 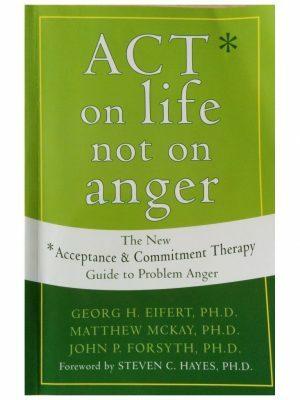 ACT invites me to Accept uncomfortable feelings, Choose Values, Take Action. The paradox is this. Writing assignments, blogs, reports etc is difficult. Avoiding it is also unpleasant, so pragmatic choice moment alongside harsh reality check. Life hurts. I find that accepting this fact means that I can have uncomfortable feelings and thoughts whilst living by my values, or I can have them be avoiding the pain. Goals are not Values yet they can appear to be the same. I have goals with my website. It has a job to do. Be found, interest and attract people to the point where they will phone. You have goals with your work. Gain an exam result, a job, recognition, payment maybe. Goals are achievable and quite finite. Values are wider, never ending. My values align my actions with a need to support those with addictions issues, or anxiety etc. Values of helping as many as possible translate into actions where www.redchair.co.uk will be found by search engines, retain readers and help those who are unsure to reach for the phone and call my freephone number. Values quickly become traits, characteristics, ethics, morals, which when placed at the heart of writing for this website, create a very different mental and emotional experience. The anxiety moves from unhealthy panic and anxiety, into ongoing experience of maintaining a great quality website. Honesty in my approach to what I write. Respect to those that would read this. Consistency in turning up for the web site maintenance, development and growth. Right now, I feel quite attached to curiosity, determination, self-compassion. I knew all this stuff yesterday, and last week, and last month. 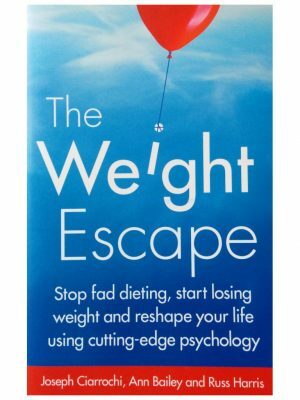 However, this article did not appear, I was so hooked and fused with thoughts that the avoidant behaviour was fully at play. My mind also provided me with loads of stories to appease my feelings. My mind and I danced the dance again and again. What changed, and often needs to change, is the pause button. 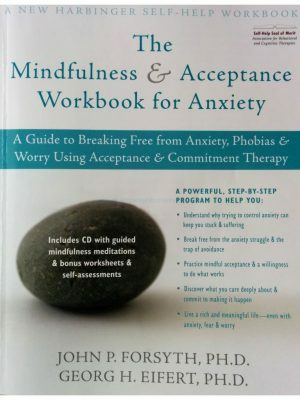 The ACT mindfulness of breathing around the anxiety. Choosing to notice the 5 Senses, grounding into the hear and now. Then, naming values. Really connecting with values. I took a moment to centre myself in the Here & Now. All of the anxiety attached to an article, assignment, blog or web page content is I notice under the “You, There and Then” mind set. It is fueled by comparing my work with the best of the net. I it judged harshly by anybody and everybody I can perceive. My mind is at work preventing me from doing what is happening right now, just sitting at a keyboard typing away. Yet, when I accept the unwanted thoughts and feelings as just being present, not to fight with or run from, just to let them sit there, I, we, You, all have a simple choice. We connect with our values and turn this into a behavior that can be seen. Writing, typing etc, or we can connect with the anxiety and panic, acting on all that those feelings can stimulate. We just get a choice. All our behaviours have consequences. Avoidant behaviour moves us to a short term fix – Short Term Gain, Long Term Pain. Values are what we strive for and committed action in line with our values moves us towards who and what is important to us. Long term gain, short term pain. In my quest to help you, your families, your friends to find solutions regarding addiction issues, it would help if you knew how I can help, Where to find me, and what I have to offer. So, we must have a website, and this one is mine. www.redchair.co.uk. It is not very good. There are many aspects of my site which are letting me down, and this is my quandary. Whilst the website could be a lot better in helping me to help more people, it is also helping me. The challenge of learning to host a website, to run a server, to create WordPress database, register domain names, setup email servers, create images, upload and transfer files, learn HTML5 and CSS3 etc is something I could pay someone to do. More than one person has looked at me and said, you should not go near the website. Pay for a good one. I get that. I can see how that would be better for search engine optimisation. Also, I am sure it would look great. Got a story of who you are? I do. What is your “I AM” narrative, rules, descriptions. What owns you? Here is a bit of mine. I am a therapist, a father. We grew up where farming was the career of choice, academic work frowned upon. I am rubbish at grammar. I am never going to be able to write good content. I am to old to learn new tricks. 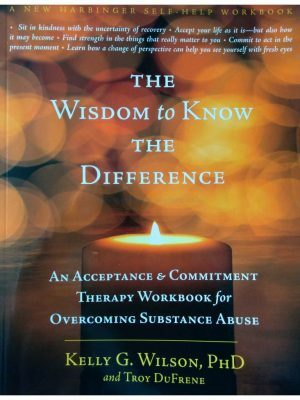 I am not needed in the addiction treatment field. I am not very bright. I am unable to complete written work. I am a failure at assignments and exams. Hooked into all of that, I struggle and suffer when faced with an opportunity to start writing content for anything. In the past it was college assignments. Currently it is a profile for some websites that keep offering to promote my services. What are you aligned with, hooked into that keeps you stuck? 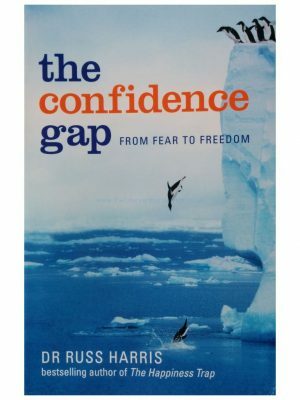 ACT looks to help us step out of the rigid inflexible “I Am ” narratives, rules, comparisons. The ACT metaphor is the Chessboard. Often we can align our mental, emotional, spiritual private struggles to a the pieces on a chessboard. We are the battle, the moves, counter moves, defenses, attacks. Every thought we have, experience we take becomes another group of chess pieces on this infinite board or ever expanding chess. We also notice that pieces never leave the board, sometimes charging from years ago to join in battle with the latest pieces on the board. We are not the fighting pieces, and we can not get rid of them. How about this? ACT suggests that we are the place where the fight takes place, that we are not the fight. We are the chessboard, not the pieces. If you are the board, not the pieces then you have some flexibility. You can keep moving yourself towards the life values of who and what is important to you, or you can dive into the control agenda of the fight, and find yourself becoming the struggle. The fight is there, yet we can take a perspective on that, and be free to notice the fights, yet still do what we values doing. Of course that means that if we are the chessboard, and we move towards our values and goals with committed action, then the fight, the struggle comes along as well. This website is a source of great woe for me, bringing up feelings of frustration, anxiety, apathy, pointlessness. [breathe in, breathe out].